Here is an opportunity to get into a great 2 bedroom home at exceptional value. Situated on a large, low maintenance allotment with the added benefit of a well sized, powered, detached garage, there is plenty room for the family and additional cars/boats/caravans. There is also a large lock-up front fence for additional security. 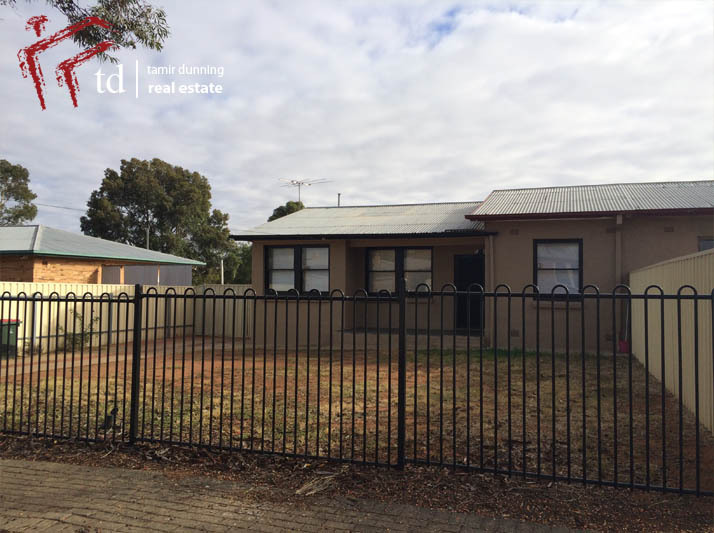 Well presented internally, the property features an updated kitchen, 2 separate living areas, recent re-painting and new floor coverings and the added benefit of a split system air conditioning. For any more information, please call or email. We highly recommend that an online application be submitted prior to viewing the property by clicking the "Apply For This Proeprty" button at the bottom of this page.